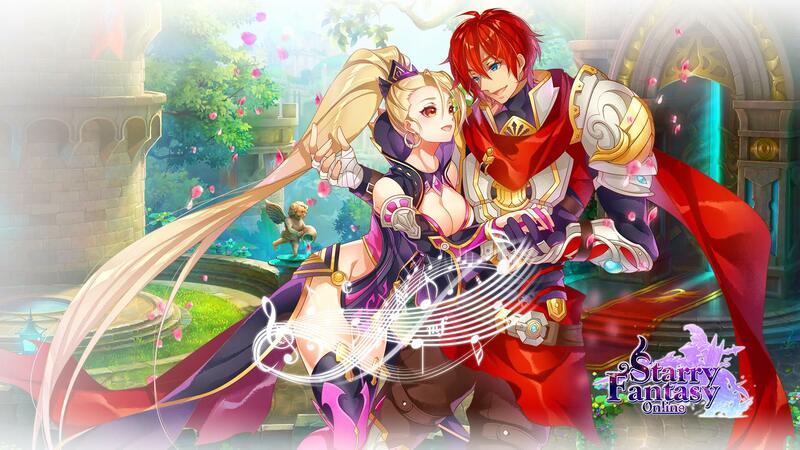 Hello, I found that the background event in Starry Fantasy Online FB Fan page. It looks interesting! !